Rarely Available 5 Bdrm 2.5 Bath 2 Car Grge w/ Screened Freeform Pool, Large Covered Patio and Nestled on a Huge Corner Lot w/ Tons of Fruit, Veg. & Large Trees Backing up to a Private Peaceful Canal. Home Features Newer Roof, Triple Split Floor Plan, Remod. Kitchen w/ Granite Counters, Maple Wood Cabinets, Mosaic Tile Backsplash & SS Appliances. Also Feat. Vaulted Ceilings, Skylights, Open Floor Plan, Tons of Natural Light, Tile Flooring & Extra Clean. Hurry, Best Location & Best Price will Sell Fast!! Move in tomorrow! Spectacularly remodeled home at a great central location. Main house offers 2 bedrooms 1 bath plus a separate 1 bedroom 1 bath in law quarters which adds about 200 Sqft. to living area. Impact resistant windows, natural wood floors, modern bathrooms, brand new A/C, brand new appliances, wood kitchen cabinets and quartz counter tops are some of the main features this property has to offer. 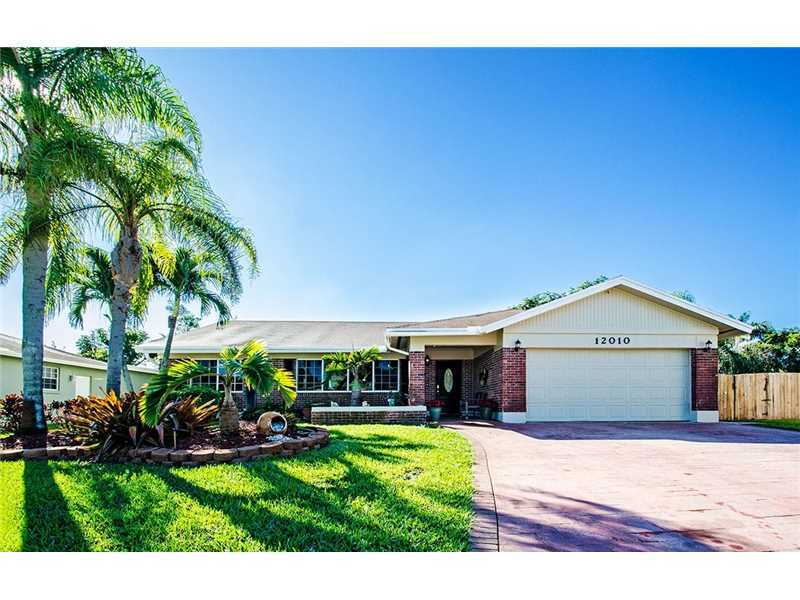 Wonderful property in the sought after area of Plantation. Beautifully renovated and ready for any buyer to call home. This single family offers 3 bedrooms 2 baths, open kitchen, great pool and a 40 foot boat dock that leads to open waters. Located along great schools. Bring your pickiest client. 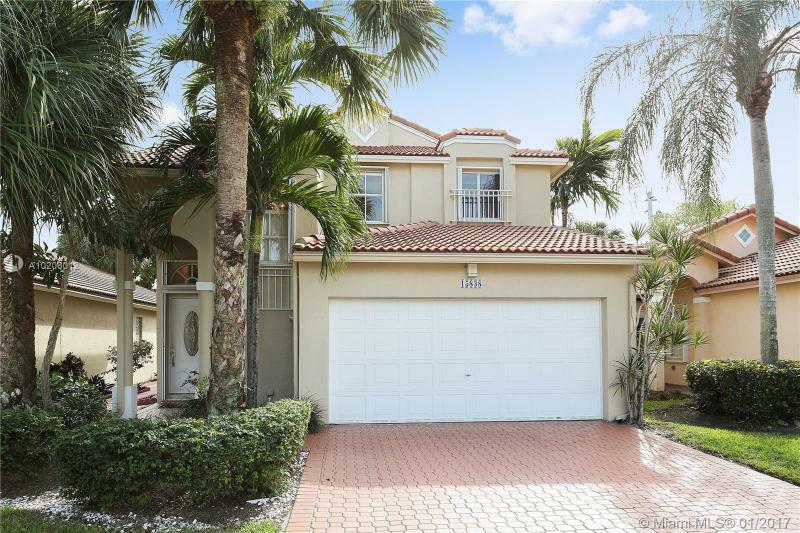 FABULOUS 4 BED/2.5 BATH POOL HOME IN GRAND PALMS COUNTRY CLUB. ACCORDION SHUTTERS, SCREEN PORCH, NEW FLOORS AND RENOVATED BATHROOMS. MAINTENANCE FESS INCLUDE COMPLETE LAWN CARE, SPRINKLERS, ROOF CLEANING, SECURITY ALARM MONITORING, AT&T U-VERSE & MORE ALL IN THIS WONDERFUL GUARD GATED 27 HOLE GOLF COMMUNITY. Great Location Pembroke Lakes, Upgraded Kitchen, Very nice Pool area with Gazebo, Big Lot, Over Size Rooms, lots of extras.